Welcome to Horseshoe Trails Camping Resort! 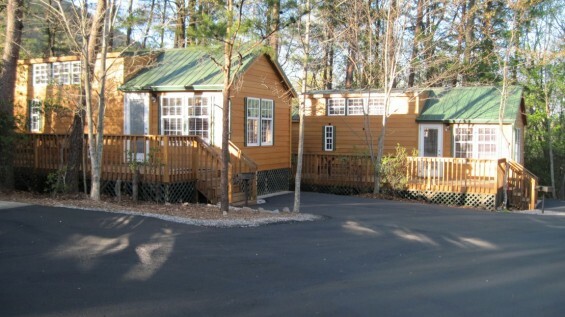 Horseshoe Trails is a private ownership camping resort found within Mountain Lakes Resort. 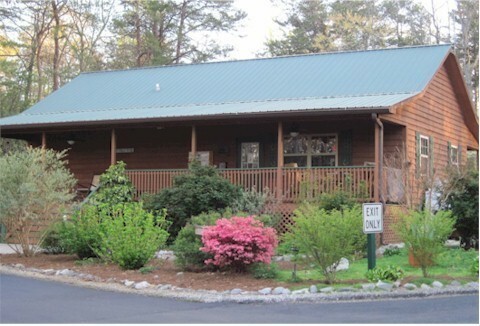 This beautiful resort is located in the foothills of the Blue Ridge Mountains, six miles west of the Alpine Village of Helen, Georgia, and is open year-round. 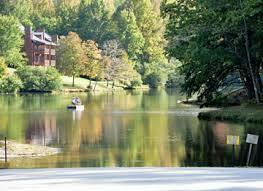 The nationally acclaimed “destination” retreat is surrounded by the 750,000-acre Chattahoochee National Forest. All our lighted sites are full hook-up sites with concrete pads and cable TV. Each site has a deck, table and barbeque grill. Laundry facilities and wireless internet services are available for your convenience. 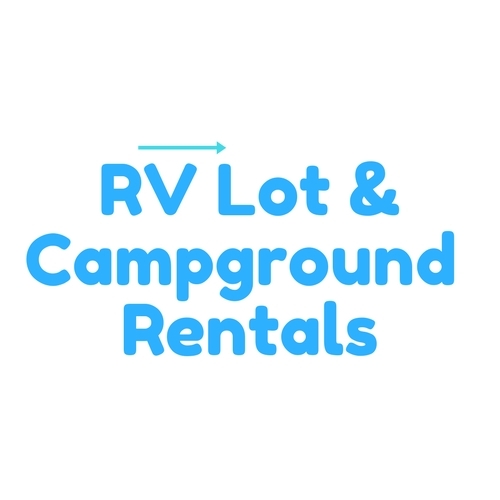 There are 7 RV Rental Units, 9 Cabin Rentals, and Tent Sites available, as well. All rentals are non-smoking and not pet friendly. 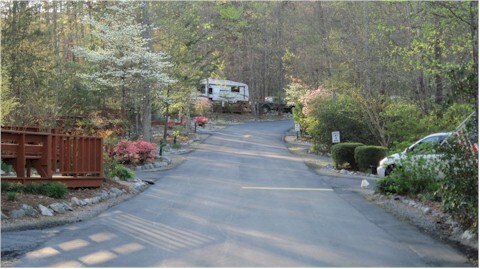 The campground RV sites are pet friendly, we just ask that you keep your pets on a leash and clean up after them. The Mountain Lakes area is also prized for its collection of rare wildflowers and more than 150 species of birds frequent the area. There are streams famous for their native brown and brook trout. Lake Qualatchee, on the property, is stocked with Bass, Bream, and Crappie for avid fishermen. Activities inside the resort include theme weekends, nature trails for hiking, bingo, horseshoes, swimming, waterslide, putt-putt, playground, paddle boats, tennis court, outdoor golf cart drive-in theater, horseback riding, fishing and many other opportunities in the surrounding area. There is something for everyone of all ages to enjoy. The scenery alone is worth the visit!